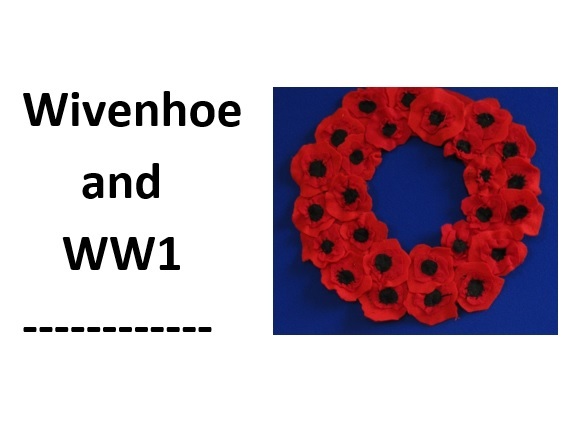 Over 100 pages of information about Wivenhoe and WW1, the people who were involved it and its impact on Wivenhoe. This section in Wivenhoe’s community archive is full of information about Wivenhoe’s involvement in World War 1. Click on the links in the window which appears on the right hand side of this screen to discover all of these pages. This page was added on 05/08/2016. What happened to Wivenhoe’s WW1 War Trophies?